Under new ownership! Serving the area for 47 years! Meet Zach, Jennifer, Kirsta and Ian. 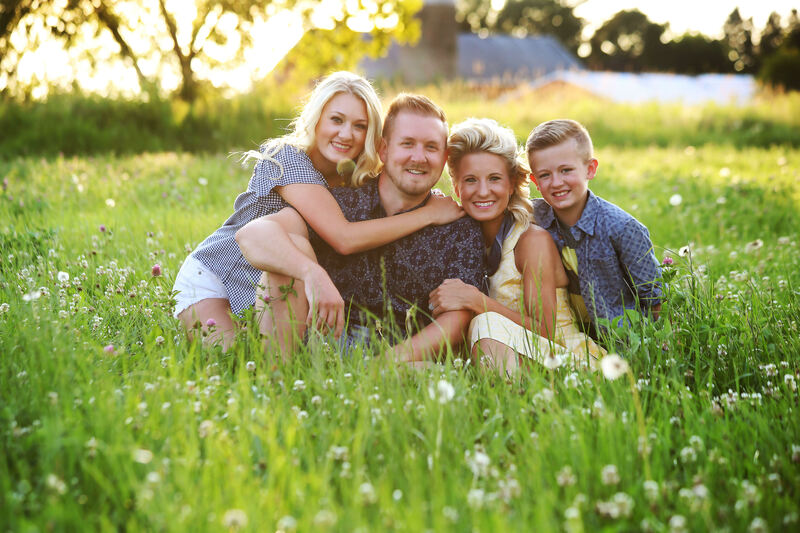 We are the Krivoshein's! We are a family owned and operated campground in Bayfield, WI. Our family shares a love for camping and the outdoors. In June of 2017, we made a decision that would change our lives...we decided that we wanted to follow our dreams and buy a campground! 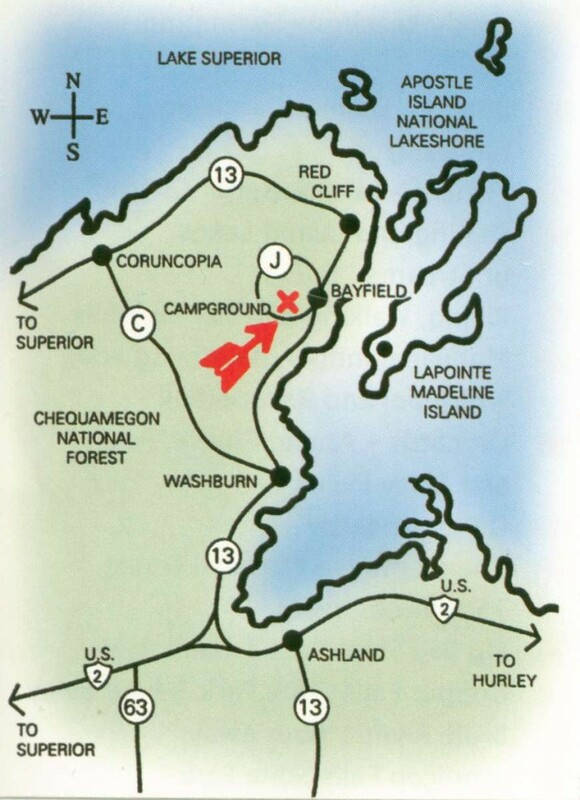 We couldn't be happier that the campground of choice for us was Apostle Islands Area Campground! We are so happy to embark on this great adventure with all of you! We appreciate your business and strive to make your stay with us memorable! From Hwy 13 North: Turn left on S Hwy J (by Howl adventure center) then right on Trailer Ct Rd. From Hwy 13 South: 1 mile south of Bayfield turn right on S Hwy J (by Howl adventure center) then right on Trailer Ct Rd.